Including videos in a wedding website is a great way to add a punch of fun to the content, making the site more attractive and lively. Whether it’s an engagement video, an earlier date before engagement video, save the date video or just a simple welcoming video message to those visiting the website, it can go a long way in enhancing the overall appeal of your wedding website. With a custom wedding website from Wedding Website Singapore, you can always add the videos during the creation of the platform or later as you may wish. Depending on the type or design of your wedding website, videos can be added from hardware and applications including, laptops, desktops, cameras, mobile phones and even online video sharing platforms. Since wedding websites are created in accordance with the instructions of the couples, you always have a wide range of options when it comes to sharing videos on your site. However, there a few things that you should keep in mind with regards to a wedding website with video. One important thing that you need to know about a wedding website with video is that not all wedding websites come with this feature. If you want to include a video on your wedding website, the platform must be custom developed with the specific features for video streaming and sharing. In case your video is stored in hardware like, mobile phone, tablet or even a memory disk, adding it to the website is simple. All you need to do is log into the website as an administrator then, upload the video to the page where you intend. On the other hand, adding a video from another online platform will require that you are logged into both accounts. For instance, if you want to add a video from a website like, Vimeo, you will need to first log into your account then, navigate to the specific video to be shared. A wedding website with features that support video streaming and sharing are also equipped with various customizability options. Through these features, you will be able to easily edit all the aspects of the video to suit the theme of your wedding. There are many ways you can customize a video for your wedding website. For example, you can trim it to an appropriate length, create enhancements and even add short captions. After you are done customizing the video, you will also get a preview of how it will appear on the website. Although adding videos to a website is not a hard task, it should be noted that the procedures usually vary, especially when the content is being uploaded from another online platform. The best way to avoid all the hassles involved in the process, simply get a wedding website from Wedding Website Singapore. Whenever you acquire a wedding website from us, we will take care of all the activities including, uploading videos on your behalf. 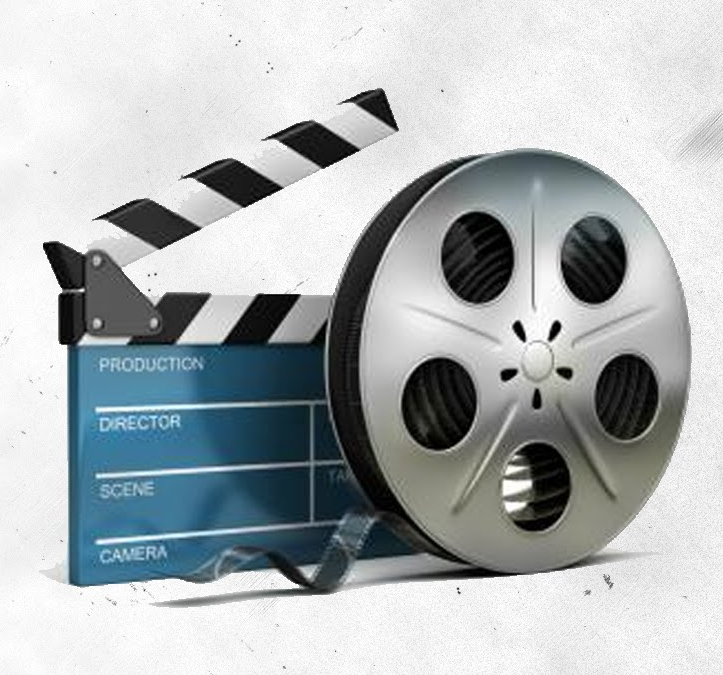 We will make sure that all your videos and other content are well presented on the site just the way you want it.